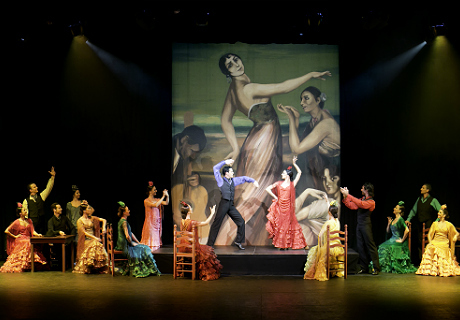 Antología is a show in the coastal town of Arona in Tenerife which features a history of the choreographies by the Carmen Mota Compañía de Danza. 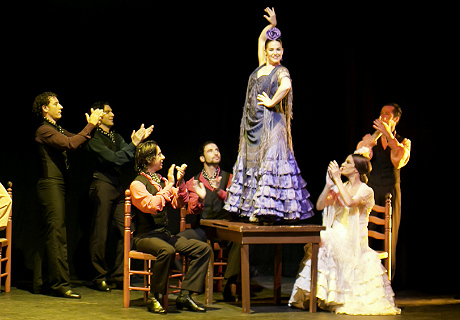 Performances are held from Tuesday through Saturday. The venue is the Pirámide de Arona, one of the largest auditoriums in Europe with a capacity for over 1800 people, a 350 m2 stage as well as state of the art theatrical and audiovisual equipment. 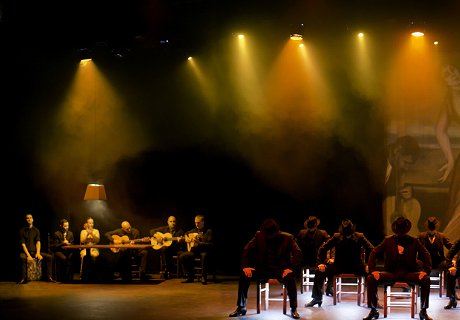 After almost 40 years leading her company and constantly evolving, Carmen Mota´s latest show has brought together some of the most important choreographies of her career which best define her own personal aesthetic. 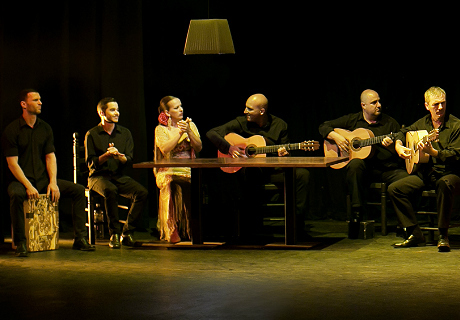 The show focuses especially on those which have been performed over the past two decades in the Pirámide de Arona Auditorium in Tenerife. 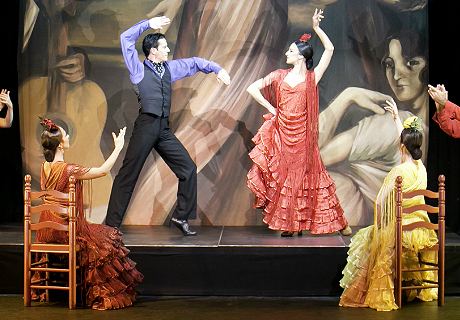 Tradition and modernity come together in Antología, covering the history of the Carmen Mota Compañía de Danza. 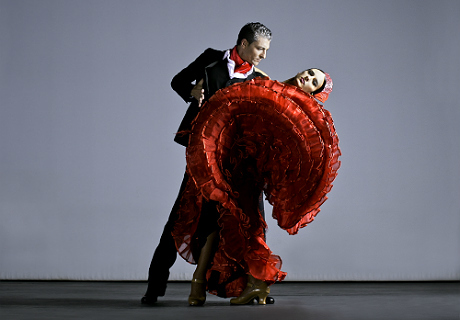 The dance company is known for its exploration of the richness and variety of traditional Spanish dance, bringing to the audience an innovative, modern and unique production.